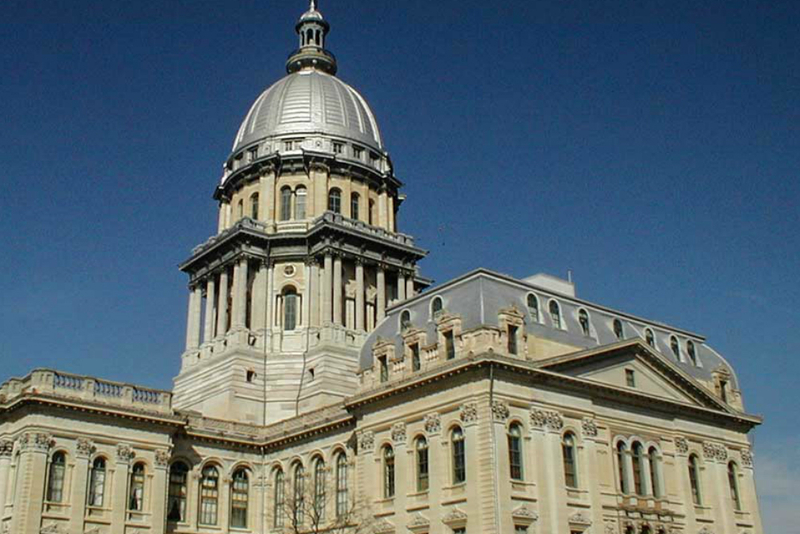 Springfield…State Representative Tony McCombie (IL-71st) voted against the house rules offered by the majority caucus. In order to maintain near-complete, singular control over the legislative process, the Speaker requires democrat members to vote to adopt his proposed set of House Rules, the rules that govern how the House of Representatives operates for the next two years. Representative McCombie filed House Resolution 64; this legislation would require legislation that has five co-sponsors from each side of the aisle an up or down committee vote. 3. Create Waiting Period After Committee Testimony – Require that the initial testimony and discussion of bills in committee must occur before a vote of the committee on the reporting motion; such committee vote may not occur on the same calendar day that testimony was heard. 4. Require House Vote for Bills & Resolutions Supported by Bipartisan Supermajority – Provide that a motion signed by 71 members guarantees a vote of the House on a bill or resolution. At least five members affiliated with the majority party and five members affiliated with the minority party must be included among the 71 or more signatories.